The American justice system operates on the premise Innocent until proven guilty. But your rights can be waived or suspended in certain circumstances. The right of “assistance of counsel” should not be taken lightly. The criminal process can be very complicated. And, unfortunately, there is the possibility that your Constitutional rights can be violated if law enforcement agents or the prosecution does not follow proper protocol. So a criminal defense lawyer is crucial to protecting your rights and building your defense as soon as possible and prior to any questioning, statements, blood or urine or field sobriety tests. We have helped clients facing misdemeanor or felony charges. And we can help you. 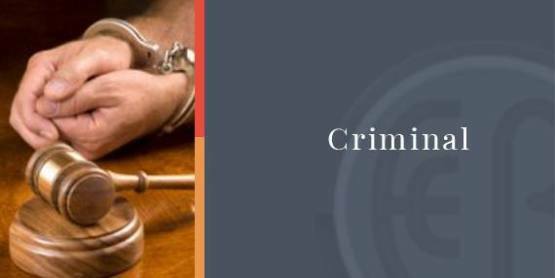 The experienced criminal defense lawyers at Ellen Cronin Badeaux, LLC know the law. We know your rights. We know how to navigate the legal system to help you fight to get your charges refused, diverted, reduced or dismissed. 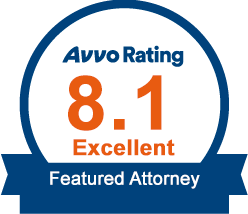 If your case does go to trial, we know how to build effective defense cases. Exercise your rights. Contact Ellen Cronin Badeaux, LLC today. Call (985)-892-1955 to schedule a consultation with experienced criminal defense attorneys in Louisiana, Louisiana. Ellen Cronin Badeaux, LLC serves the parishes of St. Tammany, Washington, Livingston, Tangipahoa, St. Helena, Jefferson, Orleans, East Baton Rouge, East Feliciana, West Feliciana, and Ascension. We are happy to help those in the communities of Amite, Baton Rouge, Covington, Denham Springs, Livingston, Mandeville, Metairie, New Orleans and Slidell.